Today marks the 1 year anniversary of what could easily be considered not only one of Kanye's most controversial records but you could also say that about the whole music industry as a whole. The build up was rapid and the anticipation surrounding the release of the record was a movement in itself but it was the actual music from this album that has shook the landscape of the Rap/Hip-Hop world ever since. No matter if you love or hate the album you must admire and respect Ye for always pushing the envelope and the boundaries of what could be considered one of the most repetitive and reused music genres. 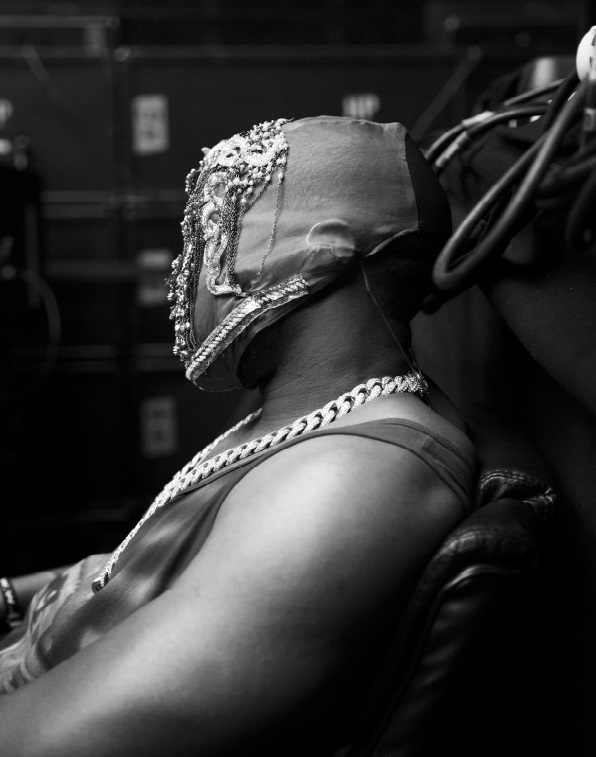 So if you aren't already blasting Yeezus today then take a moment and give it another play. Hopefully we get some new material from Mr. West much sooner than later as his presence is always needed with new and current material. All we can hope for is that the new project makes the same if not a bigger impact on the industry and shakes things up even more.